Linda Burton posting from Lincoln, Nebraska – I stared at them all during lunch. Red back-to-back “N”s all across the wall in a Mexican restaurant that didn’t have “N” in its name. So I finally asked what they meant. My server just stared at me. “Nebraska,” she finally answered, as though she couldn’t believe anyone would have to ask. “This is Nebraska. 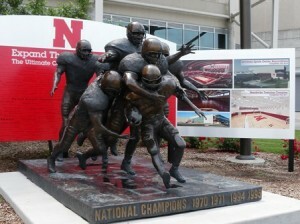 Go Big Red.” Properly chagrined, I replied, “Well I knew that. I just didn’t know why the “N”s were here.” “They are everywhere,” she laughed. “Everything in Lincoln is Nebraska Red.” And so it is; the University of Nebraska in Lincoln, the state’s oldest and largest university and the flagship of the University of Nebraska system. It all started back in 1869, two years after statehood, when it was chartered by the legislature as a land grant university under the 1862 Morrill Act. It was laid out on four city blocks and had one building. Today two campuses in Lincoln cover 2,815 acres and the university is organized into eight colleges with over 100 buildings and research facilities. City Campus is north of downtown, and south of the old fairgrounds; East Campus is two miles east-northeast of that. In addition, UNL has a 25-acre technology park on the north side of town, supplied by modern high-tech laboratories on artificial intelligence, the first endeavor of its kind in the state. The Nebraska Innovation Campus, on 249 more acres, is being planned to house agricultural biotechnology and other life science research. And then there is the athletic program. The Cornhuskers football team has won 46 conference and five national championships; the women’s volleyball team has won three national championships. Memorial Stadium holds 85,000 and sells out every game. This year eight home games are scheduled; great joy in Lincoln over that. But it’s more than sports that draws Lincoln in. 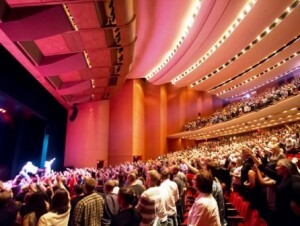 The Lied Center for Performing Arts offers “something for everyone,” bringing in artists such as Itzhak Perlman, Wynton Marsalis, the Alvin Ailey American Dance Theater, and the Joffrey Ballet. And beyond the stage, most artists featured at the Lied reach out to the community when they are here – Susan Werner shared hundreds of harmonicas with Nebraska youth, and Kennedy Center artists engaged with families who have hearing disabilities. The “arts in schools” program brings artists into Nebraska classrooms. The Center has a 2,000-seat theater, the largest in Nebraska, and a flexible black box theater, plus several multi-purpose spaces. The Mary Riepma Ross Media Arts Center is a two screen theater located on the UNL City Campus, featuring primarily arthouse and independent films, and documentaries. 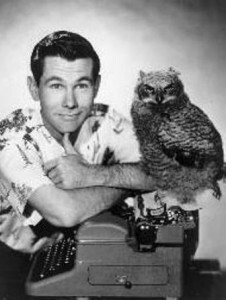 The Howell Theatre, Studio Theatre, and Lab Theatre are home to the performances of the Johnny Carson School of Theatre and Film. Yes, Johnny Carson was a Nebraska graduate (1949). The International Quilt Study Center and Museum houses the largest publicly-held quilt collection in the world – more than 3,500 quilts dating from the early 1700s to the present, representing more than 25 countries. IQSCM is within the Department of Textiles, Merchandising and Fashion Design; its mission is “to inspire an understanding of the cultural and artistic significance of quilts;” visitors are welcome to the permanent, traveling, and online exhibits. 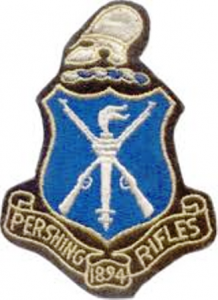 Since the early 1920s UNL has been the home of the Headquarters of the National Society of Pershing Rifles, which is a military fraternal organization for college students. 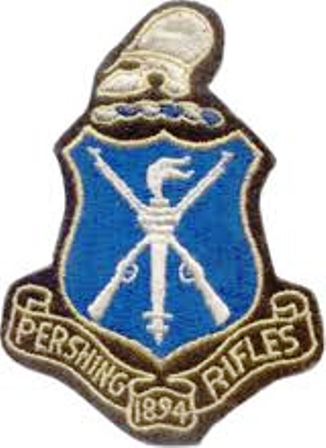 This is in recognition of General John J Pershing (an 1893 NU law school graduate and former professor of Military Science and Tactics) who created “Company A,” a competitive drill team, for the University of Nebraska’s Cadet Corps in 1891. UNL rededicated the Military and Naval Science Building as the John J Pershing Military and Naval Science Building in 2006. The Maxwell Arboretum located on East Campus is part of the Nebraska Statewide Arboretum, bloom schedules are posted online. Earl G Maxwell (1884-1966) was extension forester at the University of Nebraska from 1934 until his retirement in 1954. He taught at NU from 1915 to 1917; he became one of the state’s leading wildflower experts; and as administrator of the Clarke-McNary Tree Distribution Program for 18 years, he distributed more than 20 million trees to farmers and ranchers in Nebraska. The Lester F Larsen Tractor Museum is located on the university’s East Campus; it houses 40 historical tractors, an antique auto and various types of farm tools. In addition it documents Nebraska’s tractor testing law examinations that to this day requires testing of all tractors to be sold in Nebraska, ensuring performance is as advertised. 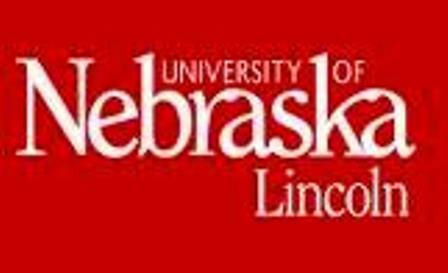 University of Nebraska–Lincoln scientists have been some of the most-cited in the world in the last 10 years in the area of agricultural research; scientists in the UNL Institute of Agriculture and Natural Resources (IANR) alone published 1,028 papers. The University’s English Department has one of the world’s top programs in the digital humanities, with renowned digital archiving projects such as the Walt Whitman Archive and the Willa Cather Archive. Projects are underway for the production of a free online Native American Omaha-Ponca language dictionary. The University of Nebraska Press is the second-largest public university press in the United States, and is among the largest publishers of scholarly titles in the world. 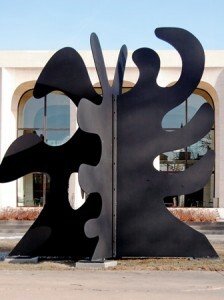 The Sheldon Memorial Art Gallery and Sculpture Garden is home to more than 12,000 works of art in all media and the largest collection of 20th Century North American art in the world; it includes works by Edward Hopper, Andy Warhol, Jackson Pollock, Mary Cassatt, Wayne Thiebaud and Georgia O’Keeffe. The University of Nebraska State Museum is located on campus in Morrill Hall, popularly known as “Elephant Hall.” The museum holds several natural history collections and houses Mammoth fossils; a large bronze Columbian Mammoth statue stands out front. 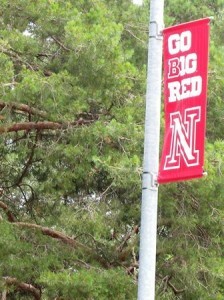 The University of Nebraska system is comprised of five campuses throughout the state. 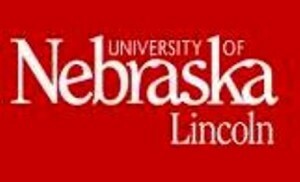 University of Nebraska–Lincoln, the state’s flagship, land-grant, research university, founded 1869. University of Nebraska Medical Center in Omaha, joined University of Nebraska system in 1902. 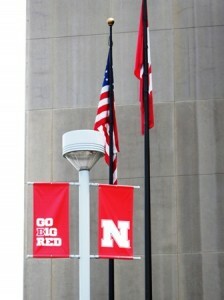 University of Nebraska at Omaha, the state’s public urban university, joined the Nebraska system in 1968. University of Nebraska at Kearney, focused on undergraduates in a smaller setting, joined the University of Nebraska system in 1991. Nebraska College of Technical Agriculture in Curtis, Nebraska.